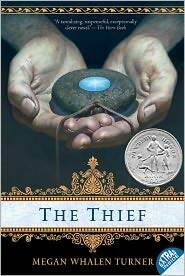 In Megan Whalen Turner’s Newbery winning book, The Thief, Gen slyly steals the king’s seal, but then brags about it – the downfall of all good thieves. After some time in the bowels of the prison, the king’s magus – a Merlin-like advisor with wisdom and intellect – makes him an offer he cannot refuse. His mission: to steal a hidden stone from a foreign land to secure the king’s access to more land, more riches, and the beautiful foreign queen. Using an imaginative setting resembling some of ancient Greece, with medieval trappings, and anachronisms that include guns, pocket watches, and glass panes, Turner tells the story in Gen’s voice, weaving together stories of ancient gods, a good-hearted but bumbling prince in training, a faithful guardian, and a feisty and humorous rogue who has his own plan for the booty. Despite clues throughout (that you will notice later), the ending is a wonderful surprise. Turner has four books in the Queen’s thief young adult series. 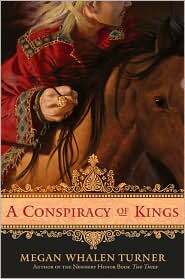 I started with her newest – A Conspiracy of Kings – and stopped midbook to find her starter book – The Thief – and glad I did. Although it’s possible to read the books in any order – just as you could with the Harry Potter series – it’s much more fun to watch the characters mature and progress in each. If you decide to dive in, read The Thief first. 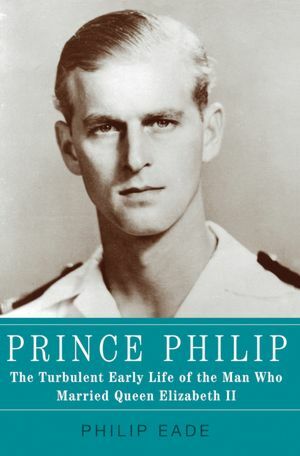 In this last book, the young prince has grown up – as has everyone else in the repertoire, including the Queen’s thief – and some romance has seeped in. But, the swashbuckling fights for honor and country are still ever-present. What fun! I can’t wait to see how it all turns out.